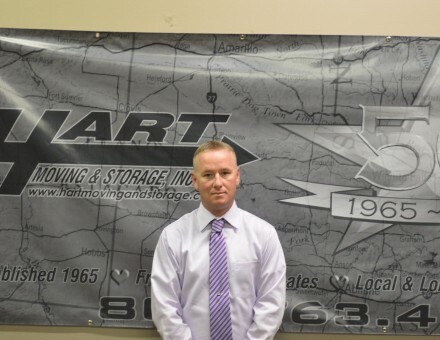 Hart Moving & Storage was started in 1965 by Joe Hart. The company’s origins were simple, starting with virtually nothing. A friend of Mr. Hart’s offered him the opportunity to purchase controlling interest in a very small moving company for the price of $200. At that point there were no trucks, no warehouse, no employees and no capital. Mr. Hart borrowed the money to purchase his first truck and with the help of his two sons, Hart Moving & Storage was born. With one small bobtail truck, we began mainly as a small local mover. Shortly after, we began servicing Reese AFB and its military members. Today, Hart Moving & Storage has more than 20 units of equipment, 25 employees with more than 100 years of combined experience. We have 75,000 sq. ft. of warehouse space, including a second location in Amarillo. We have expanded our services from door-to-door used household goods moves to include world wide relocation services, commercial warehousing and distribution, records storage services, designer services, office relocations and home delivery and installation services. 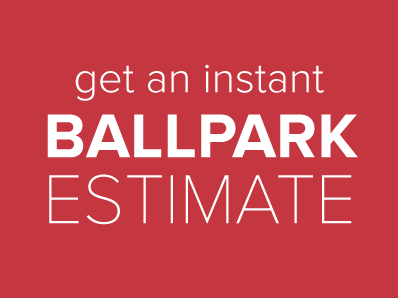 Through our interstate partnership with Wheaton World Wide Moving since 1975, we have the capability to provide a full range of moving services to or from anywhere in the world. Hart Moving & Storage is one of more than 250 Wheaton agents and we share in their “Customer First” service philosophy. We have consistently been the recipient of the prestigious Wheaton Quality Award.